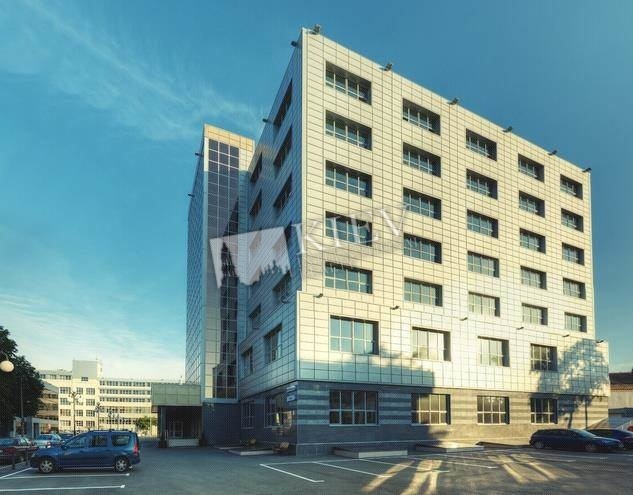 Office complex Kinetics, class B, together with the Business Center Park Plaza, located just 120 meters apart, formed a general complex of 40,000 m2. 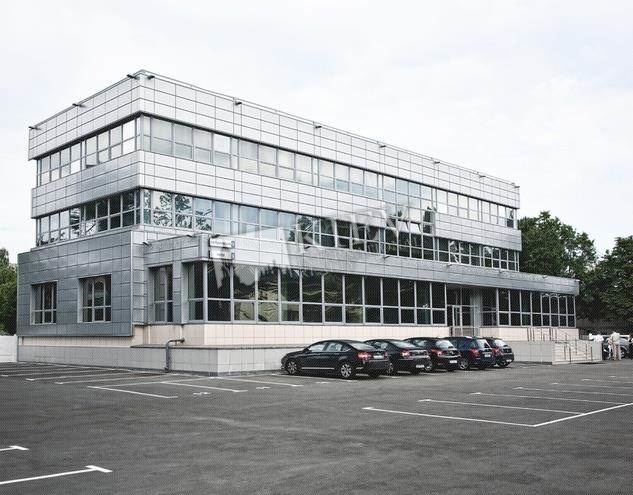 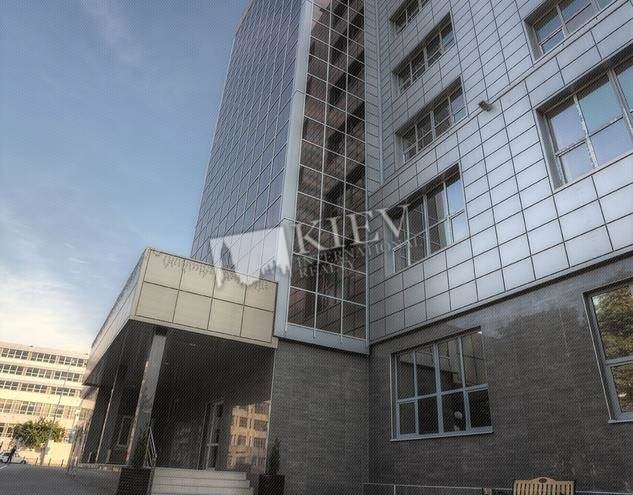 Kinetics has an excellent transport interchange, because it is located next to the main thoroughfare of Kiev, Frunze Street and Moskovsky Prospekt. 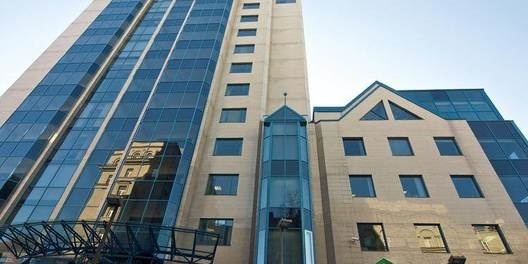 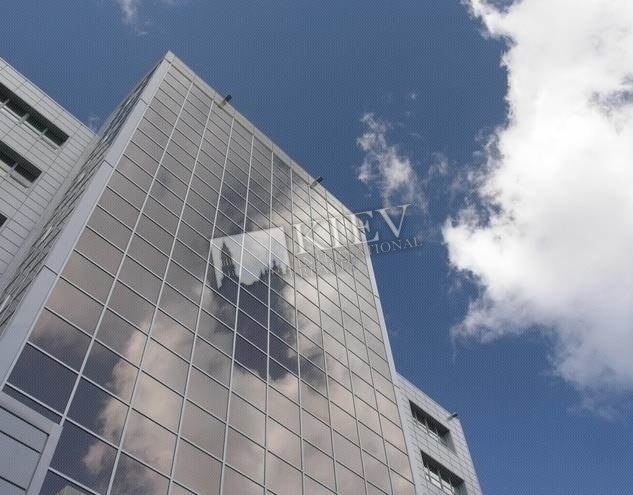 Business center includes banks, cafes, restaurants and a large number of parking spaces. 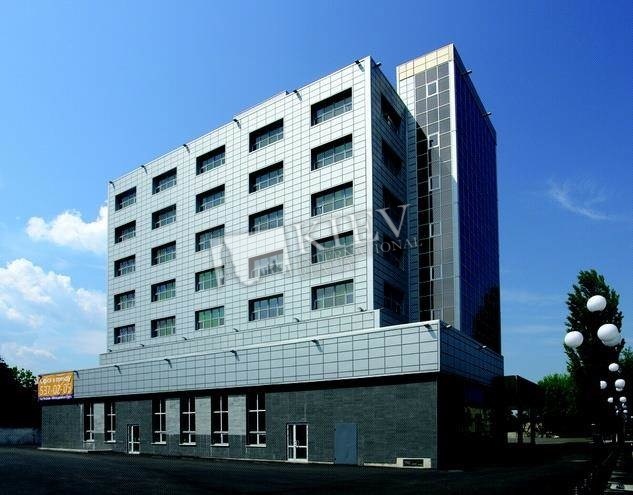 For the maximum level of service meets the management company of the business center, which provides the best range of services.